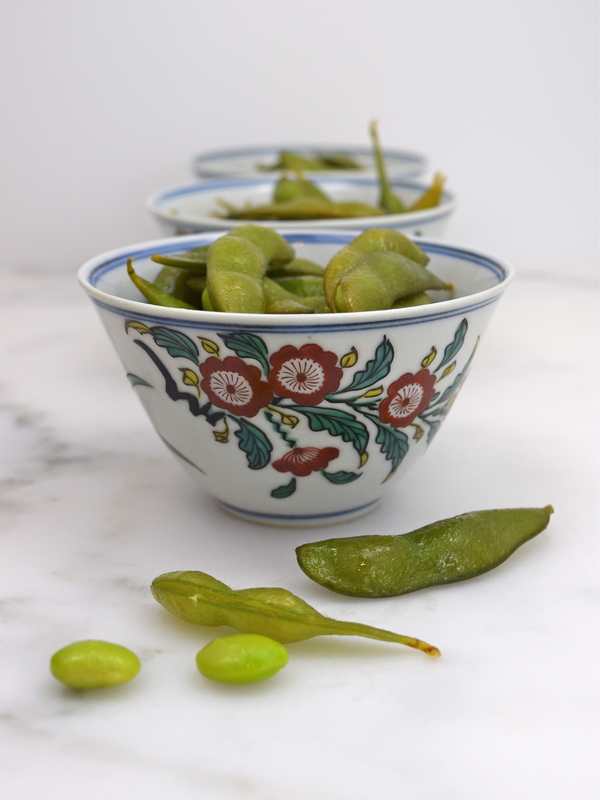 Edamame is a delicious and healthy snack or appetizer all by itself. But when you add some sesame chili oil, sesame oil, lemon juice and some salt, you get something really yummy! It is just take a few minute to make this wonderful snack with things you may already have in the refrigerator. You can adjust the “heat” and “saltiness” to your own personal taste. It can’t get any easier than this! In a small bowl, mix lemon juice, sesame chili oil and sesame oil together. Add salt to taste. 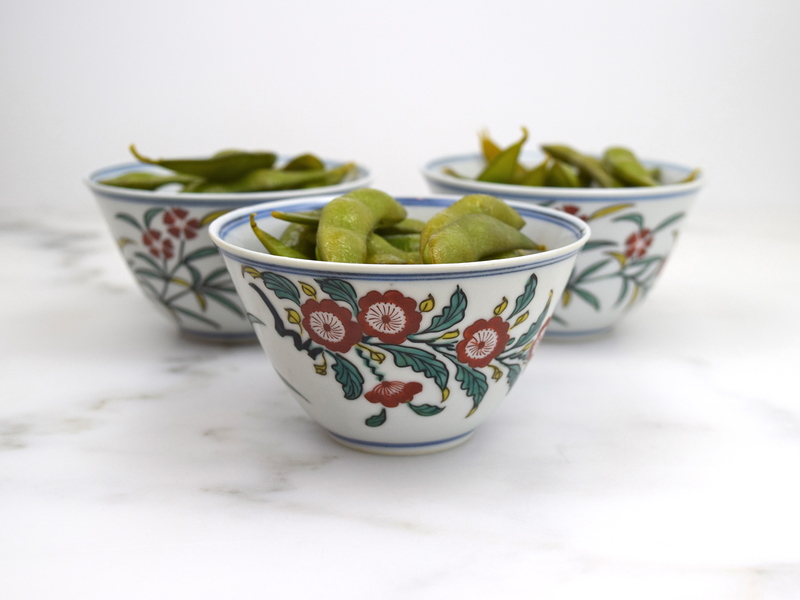 Place edamame in a large bowl. Toss the soybeans with the dressing. Add more salt, if necessary. Serve immediately. yummy! 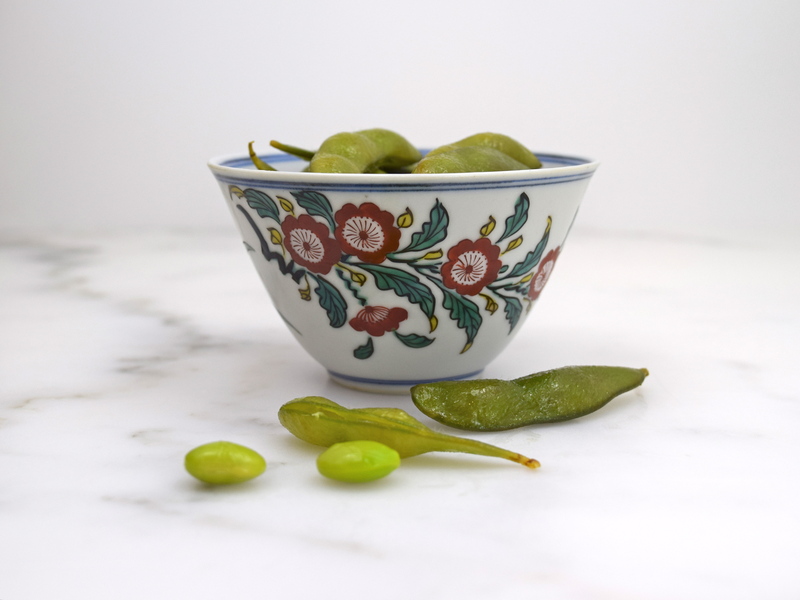 love edamame as a snack.